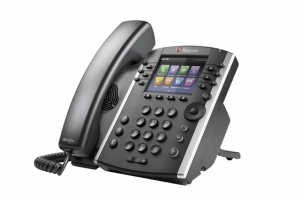 While business phone systems are a great way to handle your office communications, hosted voice solutions are becoming the most popular because of the flexibility and plug-and-play functionality of Voice over IP. 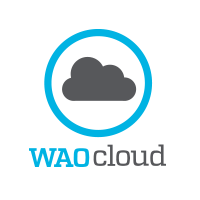 WaoCloud has partnered with Nextiva in order to offer WaoVoice. 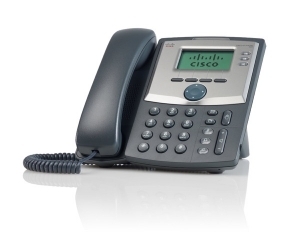 Imagine a communications solution that you can use from your work computer, laptop, tablet and cell phone with only one phone number and one single interface for returning missed calls, voicemail delivered to your email, video conferencing, conference bridge and auto attendant. WaoVoice is everything you wanted in a communications platform and doesn’t require a traditional phone on your desk and with the new Skype for Business from Microsoft, your business communications will never be the same. 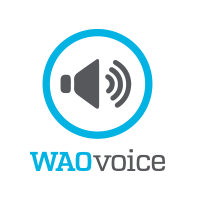 Act now and make an Appointment with a WaoGuru to learn more about WaoVoice. Is your business still employing personnel for data entry? How many hours a day are your data entry clerks pounding away on a keyboard? 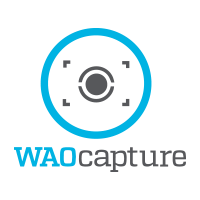 WaoCapture is a cutting-edge, powerful data capture and document processing solution designed to efficiently transform streams of documents of any structure and complexity into business-ready data. 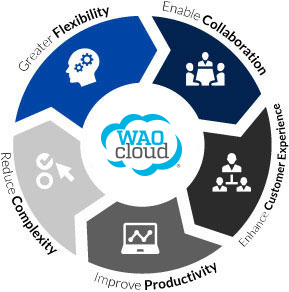 With automatic document classification and highly scalable and customizable architecture, WaoCapture helps both large and small businesses and organizations streamline business processes, increase efficiency and significantly reduce operational costs. Make an Appointment with a WaoGuru and say no more to data entry, boxes of documents and document filing. Server virtualization provides an efficient and cost effective way of seggregating business applications that require dedicated server environments into multiple partitions on the same physical server. The result is a highly available, resilient, on-demand infrastructure that is highly scalable and maximize computing resources. 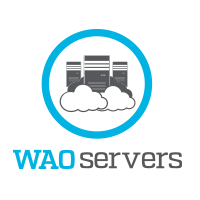 WaoServer provides a virtual server environment for your business. You don’t have to purchase any hardware, worry about updates or run backups. Whether you have a server now or are looking to purchase one, make an Appointment with a WaoGuru today and let us handle all of your server needs. Most businesses require a physical location to conduct business and the more employees, servers and computers you have, the more bandwidth you will need to access the internet. DSL and cable have great internet speeds but sometimes you need guaranteed bandwidth, quality and scalability. While you can contact your internet service provider and ask for all of your options in order to achieve your growing internet needs, bringing fiber to your doorstep will yield the best results. Your provider usually will try and lock you into a long term contract and could charge you installation fees and higher monthly fees to subsidize their costs to bringing fiber to your business. 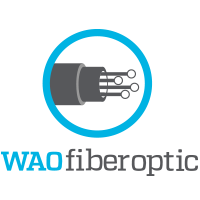 WaoFiber give you an option to connect the service provider of your choice via fiber to you and not have to commit to a long term contract or higher monthly service charges. Make an Appointment with a WaoGuru to learn how to negotiate better terms with your internet service provider, design a fiber route and coordinate all of the construction therefore keeping you in control. 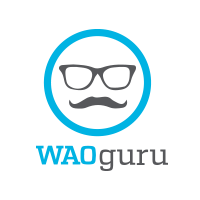 WaoGuru – definition: an experienced professional with entrepreneurial skills and technical know how to help your business become more productive and efficient with technology solutions readily available or customized to your needs and budget.